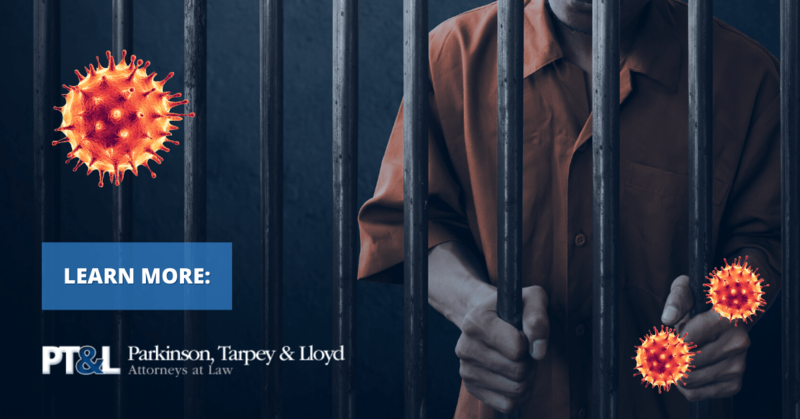 At Parkinson, Tarpey & Lloyd, our Philadelphia criminal defense lawyers provide hard-hitting representation and defense strategies seasoned by four decades of combined experience. Each of our attorneys is a former prosecutor, giving us an extensive understanding of criminal law proceedings from both sides of the courtroom. When an individual hires our firm, we use our thorough understanding of criminal law and procedure to develop unique strategies and litigation tactics that are customized to fit the client’s specific needs. Regardless of how complicated matters may seem, we stand ready to take on state and federal prosecutors in criminal cases. Regardless of the type of charges, we work to protect our clients with tenacity and secure success. Two of our attorneys are certified fraud examiners - a credential granted only to those who are proven experts in fraud investigation. When a criminal charge or legal troubles after a trial are threatening to put your present and future opportunities at risk, trust our team of heavyweight criminal attorneys to help you defend your rights. As experienced trial attorneys, we effectively stand up for our clients' interests in court. While many lawyers claim to have experience defending their clients in front of a jury, we back up this statement with hardline experience. We have tried thousands of cases, so you can be confident in our ability to guide you through every aspect of your case, advocating for the justice you deserve.